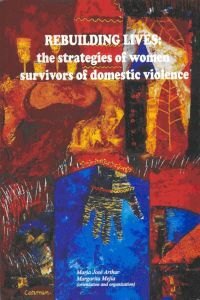 This book, containing the life histories of women who have survived domestic violence, arises from a project linked to the second phase of a research project on Violence Against Women conducted by WLSA Mozambique in 2004-2005. Rather than attempting to confirm the research results the aim is to give violence “a human face”, to show that victims are more than just passive agents of a “fate” they cannot resist. On the contrary, the aim is to show women with dreams and concrete projects, women who even when powerless, never stop resisting and developing self preservation strategies.